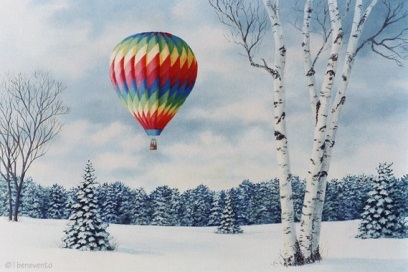 ALBUQUERQUE, NM - The Anderson-Abruzzo Albuquerque International Balloon Museum&apos;s Stories in the Sky and Music in the Sky will celebrate the holidays during New Mexico White Winterland, a New Mexico inspired holiday-themed installment of the popular weekly story time and music time, on Wednesday, December 20. New Mexico has many beautiful holiday traditions which will be combined with the tradition of live storytelling, music, and dance. Laurie Magovern, curator of education, notes, "the holidays are times to remember our most cherished and honored stories as they pass generation to generation. At Stories in the Sky, we celebrate gathering to share and experience the stories in community." New Mexico White Winterland story telling and live music will feature holiday classics, including the Night Before Christmas and Little Drummer Boy, featuring live drumming and dancing by Maple Street Dance. Participants will sing along to carols such as Feliz Navidad with local musicians BeBe LaLa. Participants may dress up for the winter themed photo booth. Children can make and wrap presents for others at Santa&apos;s Workshop. New Mexico favorite Bischocitos and drinking snow will be provided while supplies last. Four sessions are offered. 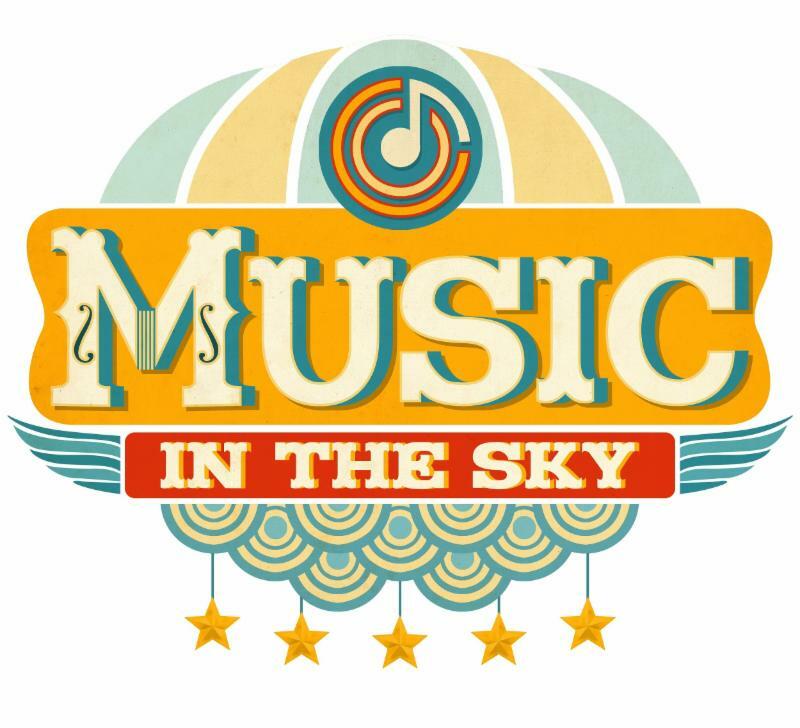 The schedule follows the regular weekly schedule - Stories in the Sky at 9:30 and 11 a.m. and Music in the Sky at 12:15 and 1:30 p.m. All sessions are free admission. Preschools and mom&apos;s and dad&apos;s groups are welcome. Please register in advance if bringing a group of 10 or more by calling (505) 768-6020 or via email at Lmagovern@cabq.gov. Stories in the Sky was voted the #1 story time by Albuquerque the Magazine readers.Stories in the Sky and Music in the Sky are offered every Wednesday of the year, with different themes and art experiences weekly and are always free. Named in honor of Albuquerque&apos;s pioneering aeronauts Maxie Anderson and Ben Abruzzo, the Balloon Museum opened in 2005 and has since welcomed more than one million visitors from across New Mexico, the United States, and around the world.Through its extensive collection of artifacts, interactive special exhibitions, and engaging educational programs, the Museum is a gateway to science, exploration, and discovery. The Museum is open year round and hosts many community-oriented special events, features unique art, and architecture, and offers distinctive rental spaces for meetings, weddings and receptions, and other celebrations.